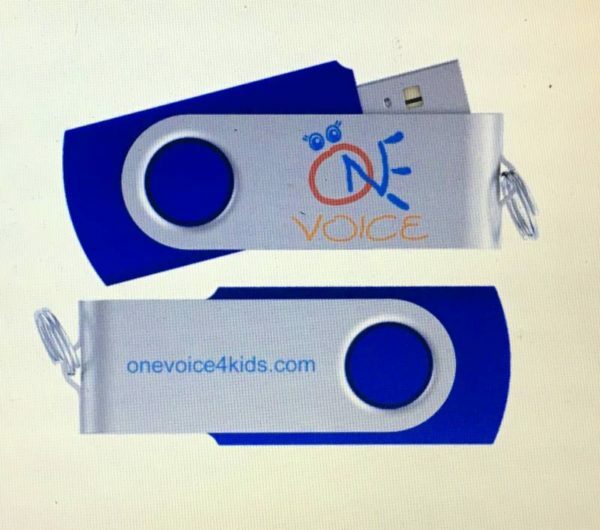 Flash drive contains a 67-slide PowerPoint presentation, which includes the “Wrong Way” and “Right Way” video clips!! 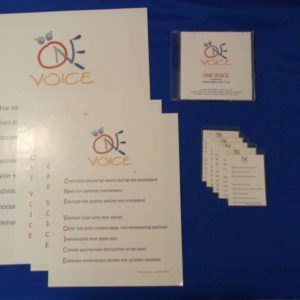 This presentation was developed for use by child life specialists and other medical personnel. 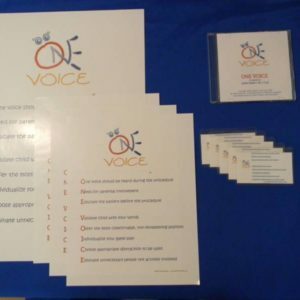 The PowerPoint is a comprehensive teaching tool that covers all elements of the ONE VOICE approach: addresses need to limit conversation during procedures, importance of parental involvement, educating patients using developmentally appropriate language (examples included), utilization of comfort positions (photos included), importance of distraction and supporting research, and addresses need to limit number of staff in room. Average length of this presentation is 35-45 minutes. ADOBE READER needed to view presentation. * 25-slide presentation which may be used for annual competencies. This version is NOT intended to be used for initial training. * PowerPoint presentation handouts which may be distributed to audience.